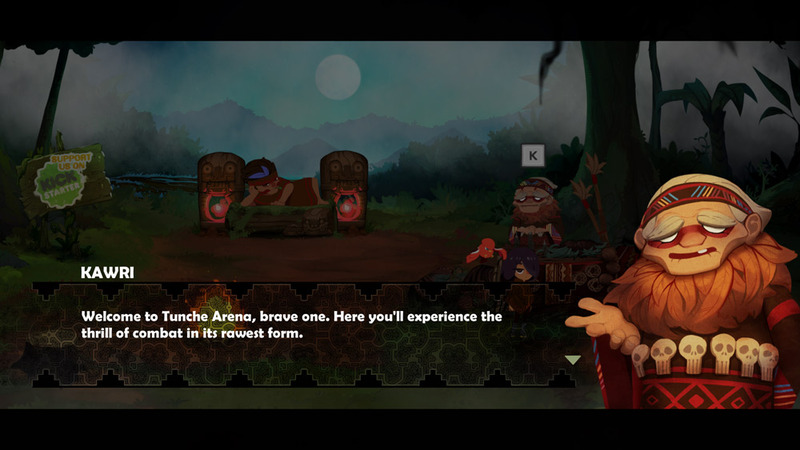 "A great looking fighting game based on Peruvian folklore!" 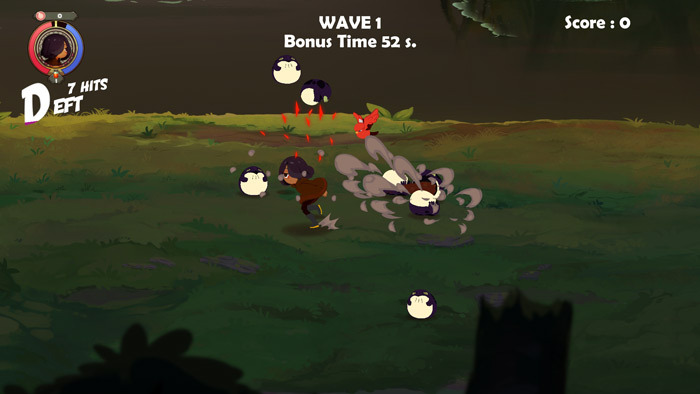 Tunche: Arena may have aesthetics more akin to a cute cartoon, but once you enter the arena this actually turns in to an exciting battle game where you take on hordes of enemies using many different types of attacks, combos and special moves. 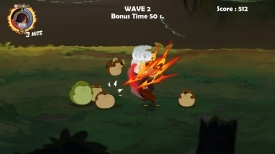 This is an early demo of the game but still has features such as being able to skills from the skill tree and a little bit of background is given to you by the Shaman, you will then need to visit another man to spend your points and upgrade your skills, to survive as many hordes of enemies as possible you will need all the extra abilities you can get! There is also a second game mode in endless mode along with the standard arena mode of fighting of waves of enemies and each finishing with a boss fight, with fantastic bright graphics and really fun game play Tunche: Arena is well worth checking out and shows great promise for the release of the full game which will feature more modes and a deeper look in this story based in Peruvian folklore. A bright fun and enjoyable game with effective game play and a fun look, you can download Tunche: Arena here for free.